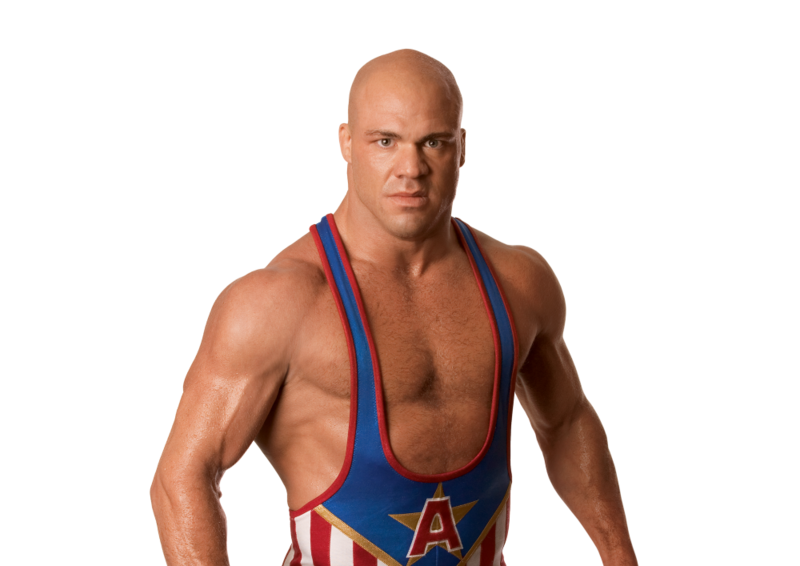 Download top and best high-quality free Kurt Angle PNG Transparent Images backgrounds available in various sizes. To view the full PNG size resolution click on any of the below image thumbnail. 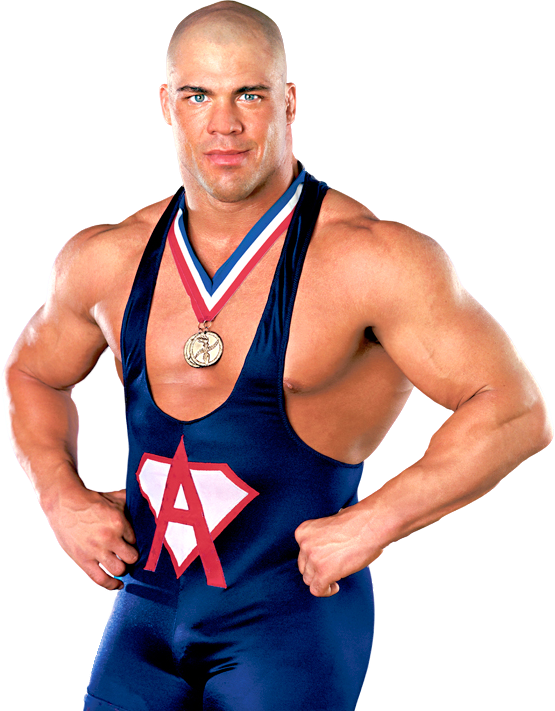 Kurt Steven Angle is an Olympic gold medalist, professional wrestler and actor from America. He is known for having made the most successful transition from amateur to professional wrestling. 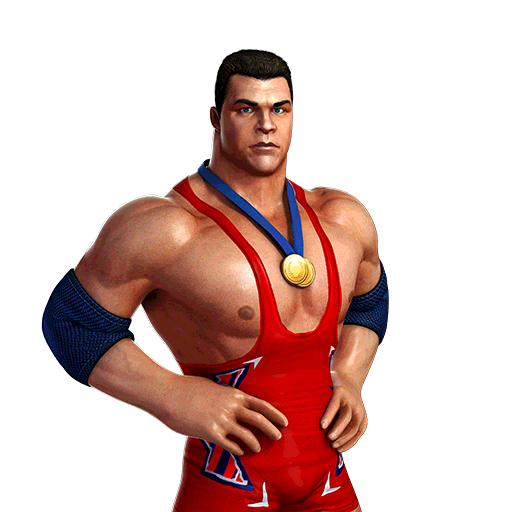 Starting his training at the age of seven, he twice won the heavyweight championship at the National Collegiate Athletic Association (NCAA), a gold medal at the World Freestyle Wrestling Championships in 1995 and another at the 1996 Olympics. In 1998, he made his first professional appearance before signing an eight-year contract with the World Wrestling Federation (WWE, now World Wrestling Entertainment). 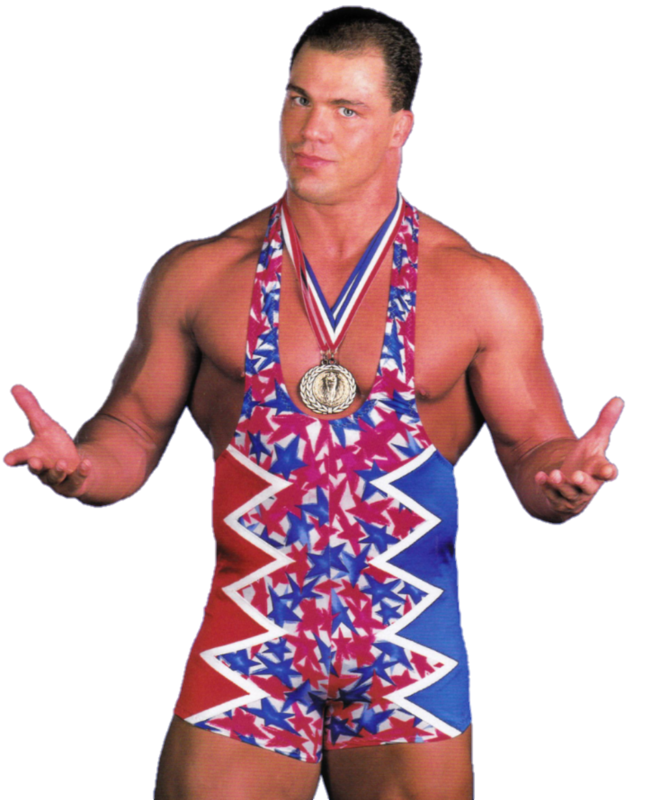 He officially debuted at the WWF ring in November 1999 and during his first promotion he became one of his most decorated talents. 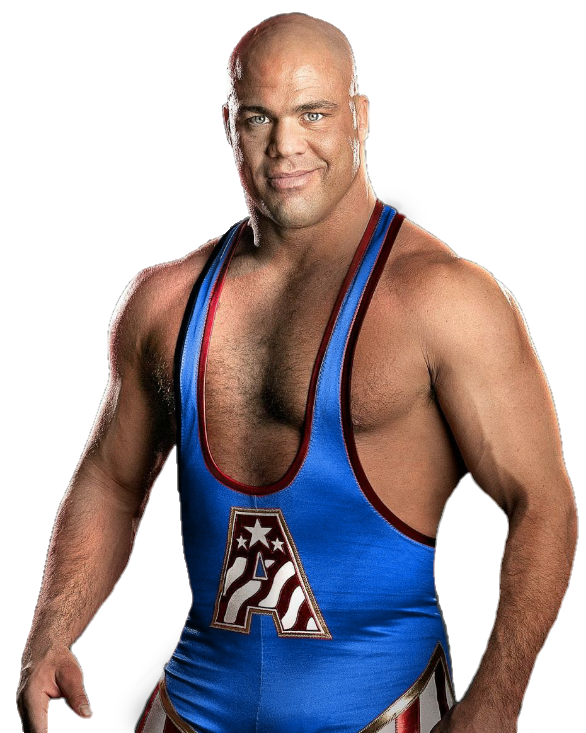 Kurt Angle left WWE in 2006 and joined their competitor, Total Nonstop Action Wrestling (TNA, now Impact Wrestling),, where he spent most of his career. 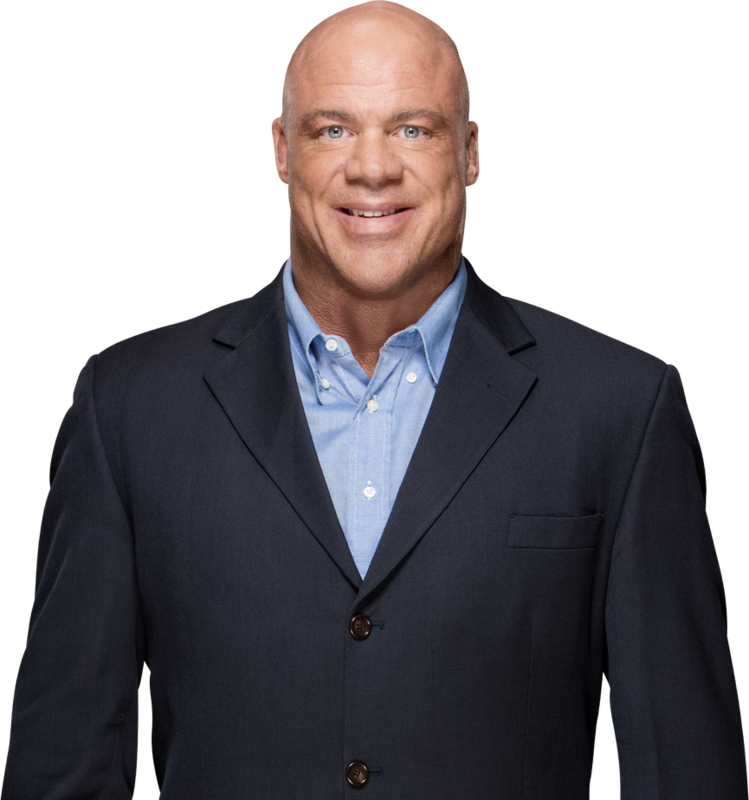 After 11 years, he returned to WWE in 2017 and served as General Manager of Raw. Recently, he began to wrestling again, covering many pay-per-views. Known for his endurance, charm and technique and considered one of the greatest figures, he broke his neck five times in the years when he has been active. 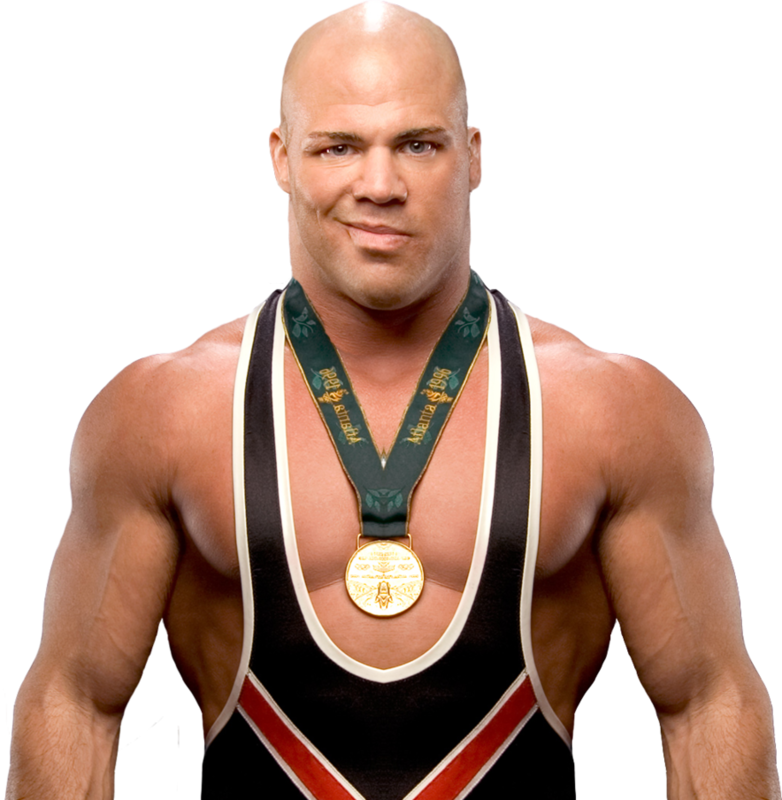 Download Kurt Angle PNG images transparent gallery.